Enjoy these cozy two person, three person, and four person hot tubs. Many of these smaller hot tubs are perfect for inside the home, but can be used anywhere. 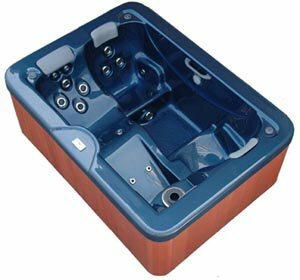 Compact hot tubs, easy to use and maintain for daily use. These 3 seat hot tubs and spas are best in market and three person portable spa will never put burden on your pocket. 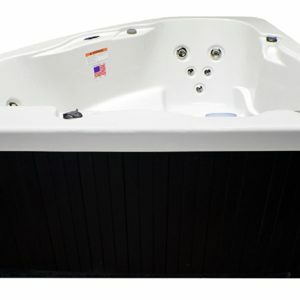 We have the best three person hot tub range at very low price. 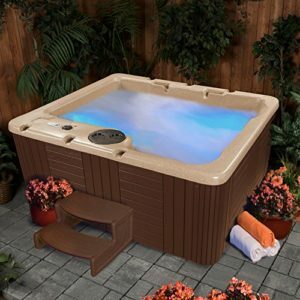 3 person hot tubs have become very popular as of late. We typically keep some models of the two person hot tubs in stock, or you can custom order them as well. A perfect addition to any large bathroom, recreation room, or patio area.